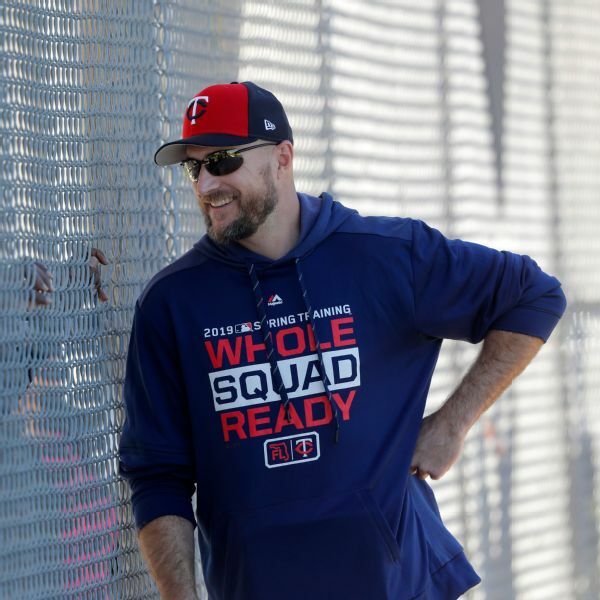 The Minnesota Twins hired the youngest manager in the major leagues. They remade the right side of the infield. 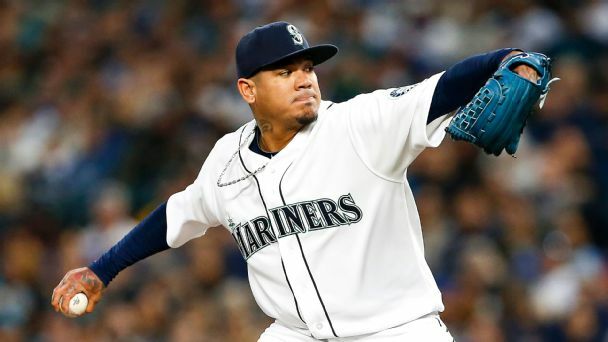 There will be a new closer, too, should rookie skipper Rocco Baldelli decide to designate a particular reliever for ninth-inning duty. The games don't count. The numbers won't make the back of any baseball cards. But in camps across the Cactus and Grapefruit leagues, what happens now could still make a difference. 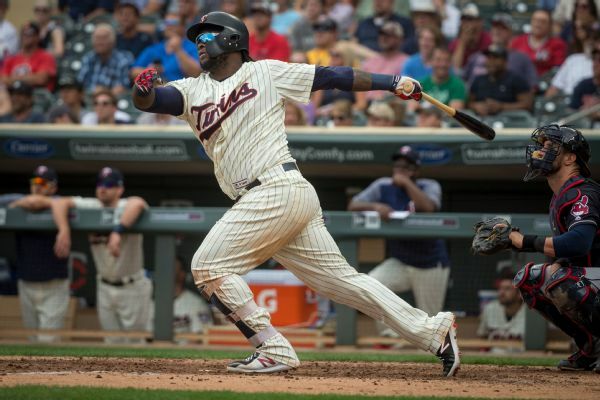 Twins third baseman Miguel Sano will be out until May after having a procedure on the area of his lower leg that was injured during a celebration. Every year, surprising performances push a handful of teams into playoff contention. Here are some to watch for in 2019. Twins third baseman Miguel Sano will miss at least the first week of full-squad workouts after he cut his foot while celebrating his team winning the Dominican Winter League championship. 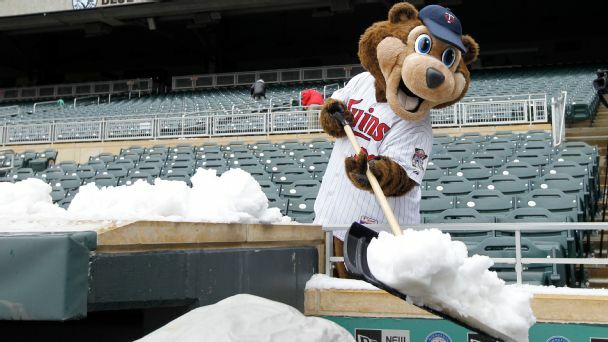 Minnesota has added some complementary pieces this offseason. But the Twins just don't know what they're going to get from a trio of once-promising prospects. 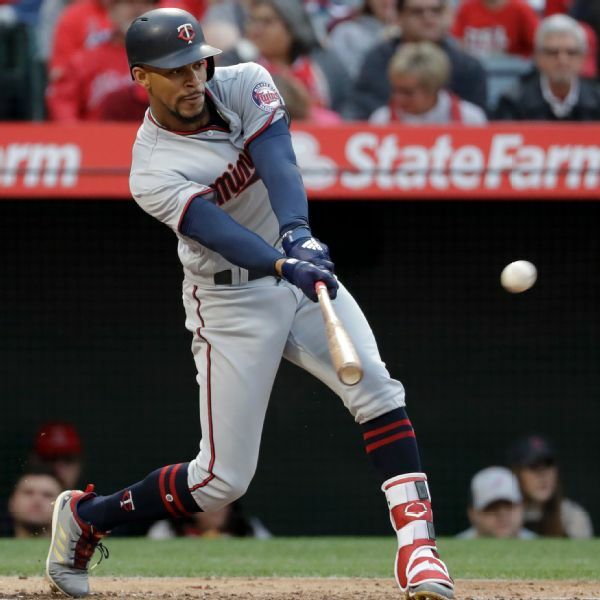 Byron Buxton hasn't forgotten his extended, unexpected stay in the minor leagues last summer. 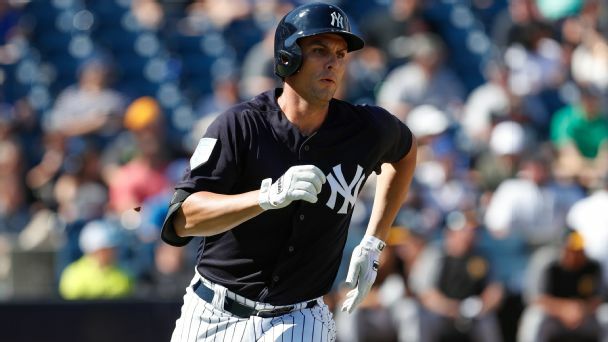 He's used it as offseason motivation while working in the weight room and has added 21 pounds of muscle heading into spring training. 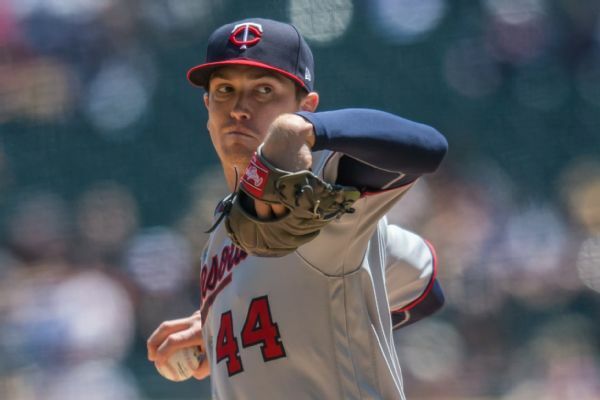 Right-hander Kyle Gibson and left fielder Eddie Rosario were among eight Minnesota Twins players who avoided salary arbitration by agreeing to one-year contracts Friday. 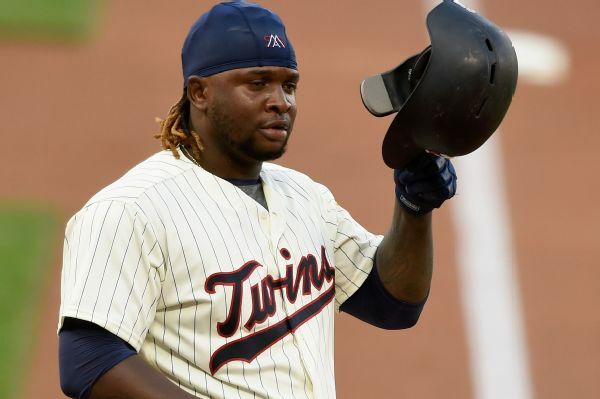 Police say that Twins third baseman Miguel Sano won't face criminal charges after an auto accident outside a nightclub in San Pedro de Macoris, Dominican Republic, on Sunday morning. The accident left a police officer with a broken leg. 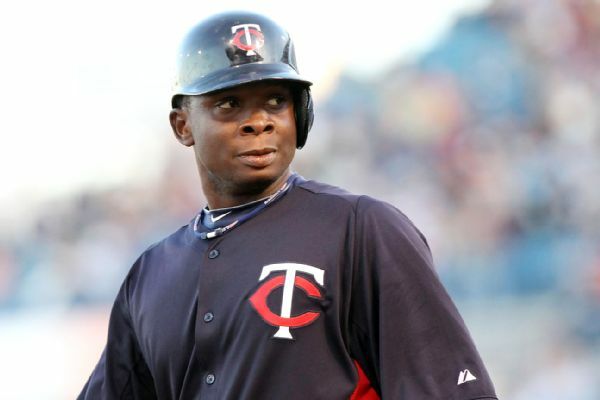 Police say Twins third baseman Miguel Sano was arrested in the Dominican Republic after an incident that left an officer with a broken leg.